Porsche is World Champion. 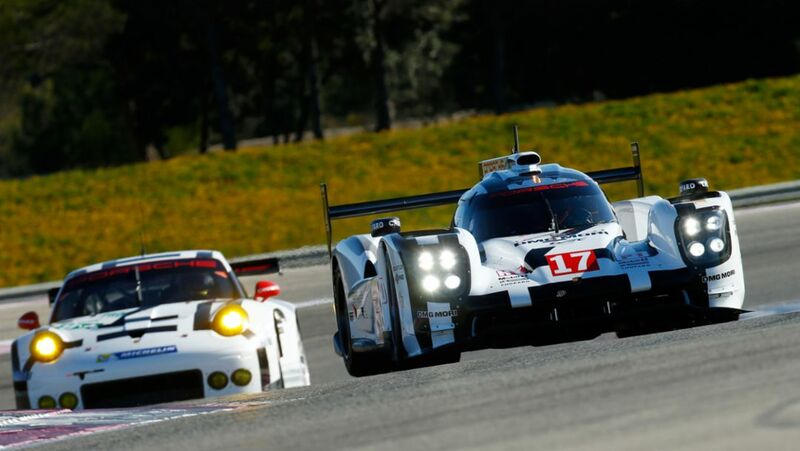 By bringing home another race win in the penultimate round of the championship at the six hours race, Timo Bernhard, Brendon Hartley and Mark Webber secured the manufactures’ title. The World Endurance Championship WEC heads onto the final stretch with the penultimate of eight races on 1 November in Shanghai (CN). 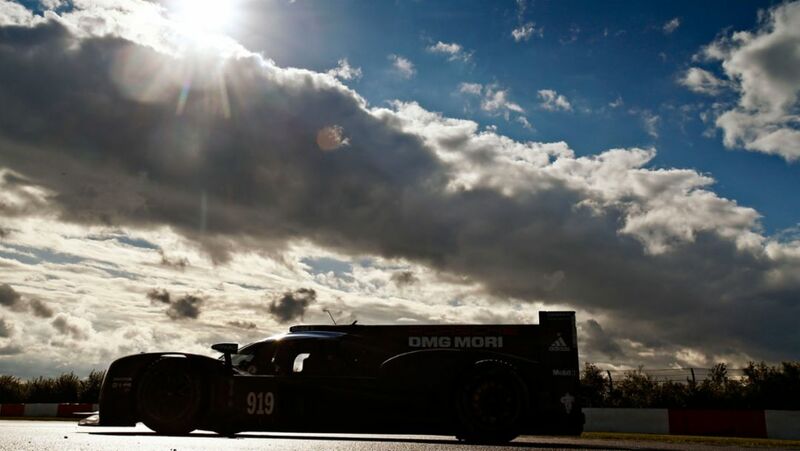 The first practice sessions went smoothly for both 919 Hybrid. 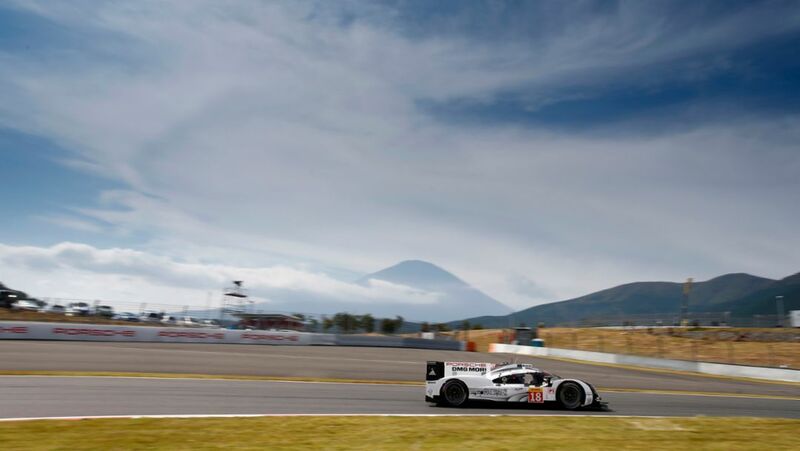 At the foot of Mount Fuji the 2015 FIA World Endurance Championship (WEC) enters its critical phase on October 11. Porsche continues racing into the future with the 919 Hybrid: The board of Porsche AG has decided to extend the Le Mans prototype programme until the end of the 2018 season. 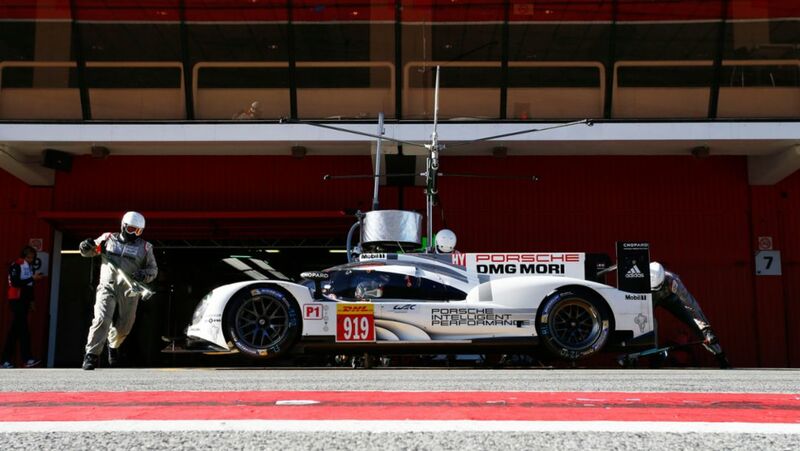 Porsche is going to race the 919 Hybrid for the first time on home soil. From August 28 to 30 the fourth of eight rounds of the FIA World Endurance Championship will be held at the Nürburgring. In preparation for the first outing of the WEC on the Nürburgring, several teams have conducted tests on the storied race track in Germany’s Eifel region. So has Porsche. 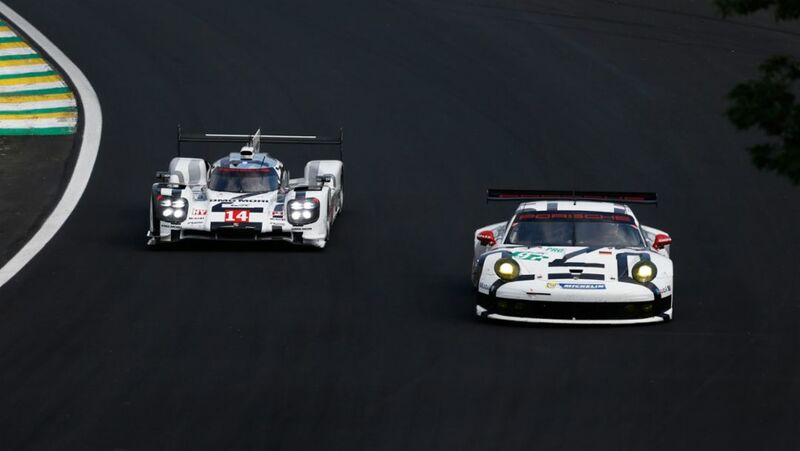 On Monday and Tuesday Porsche will prepare for the fourth round of the WEC.